Dubai, U.A.E., October 9, 2016 – Dubai Aerospace Enterprise (DAE) Ltd. received the Middle East and Africa ‘Lessor of the Year’ award at the Aviation 100 Awards ceremony. The awards were presented by Airline Economics during the gala dinner of the inaugural Airline Economics Growth Frontiers Dubai conference. This award is recognition of DAE’s position as a strong, ambitious and world-class aircraft leasing company. 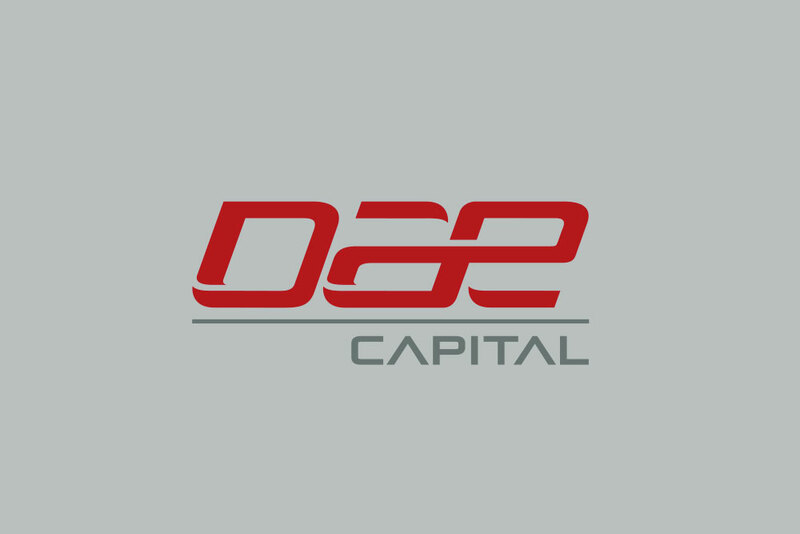 During the last few years, DAE has built a reputation of delivering customer-centric solutions with speed, certainty of execution and professionalism. DAE’s Chief Executive Officer Firoz Tarapore who has led the Company’s recent resurgence was recognized for his contribution and received the Middle East and Africa “˜CEO of the Year’ award at the same event.